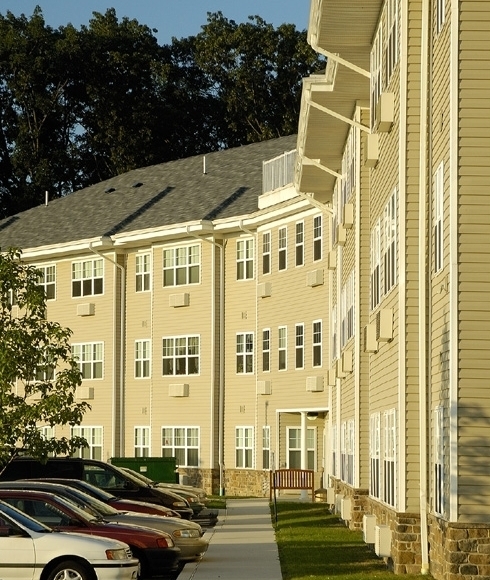 Enola Commons Senior Apartments is a 50-unit, three-story building overlooking the Susquehanna River. It provides affordable housing to seniors who are 62 years and older. Consisting of 40 one-bedroom and 10 two-bedroom units, Enola Commons provides handicap-accessible units, an elevator, 4,000 square feet of community space, including storage areas, offices, sitting areas, computer room / library, game room and a tenant laundry facility.